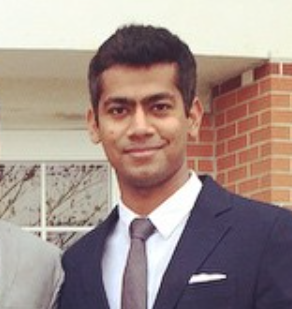 Hi, my name is Rajat Kumar. I am a Software Developer from the Bay Area. I'm passionate about mobile apps, streaming audio and IoT. 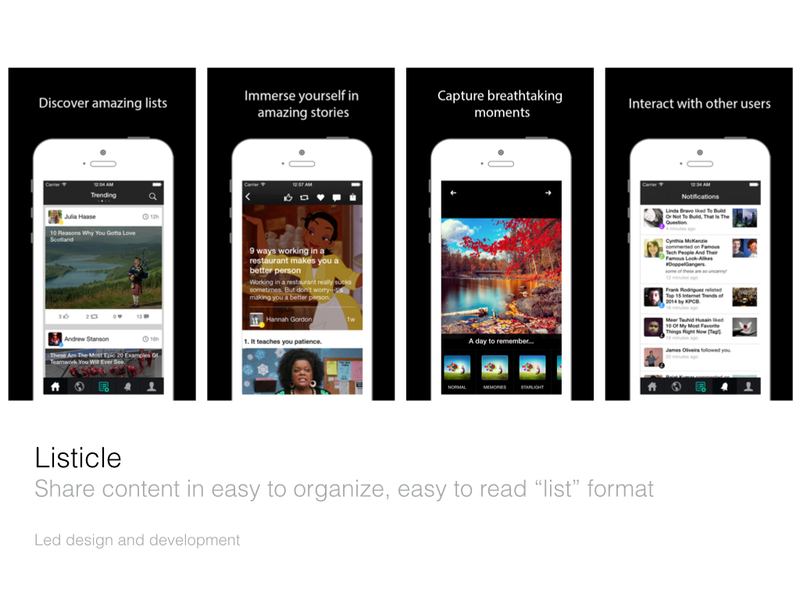 I love creating products that delight users. 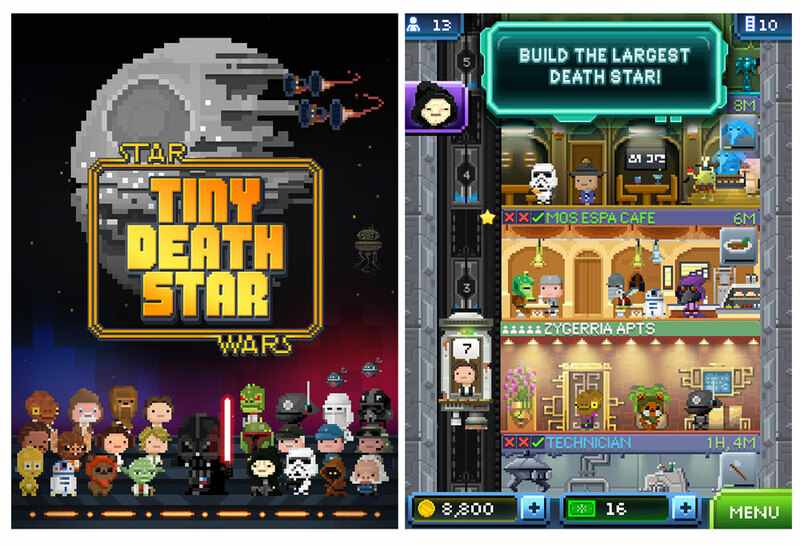 Currently, I'm an iOS Engineer at Tiny Garage Labs. When not working, you might find me at a hackathon or an EDM/Alternative concert in the area or occasionally exploring the limits of traction on my car tires at the racetracks. 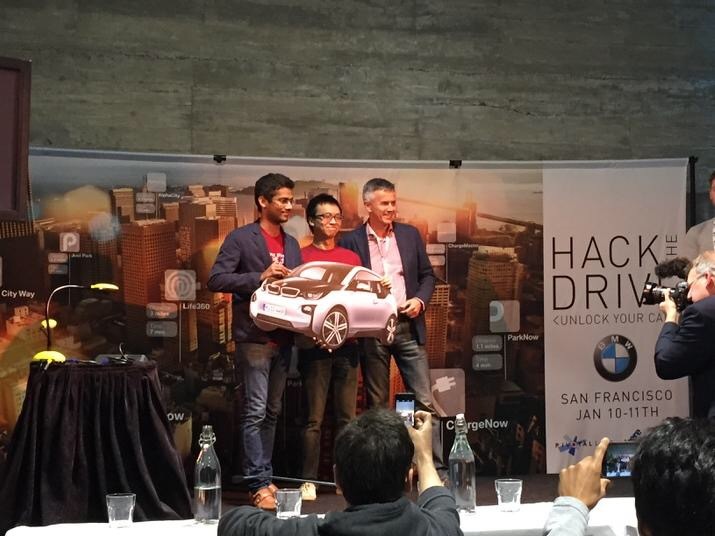 I really love hackathons and recommend them to every student and aspiring developer I meet. 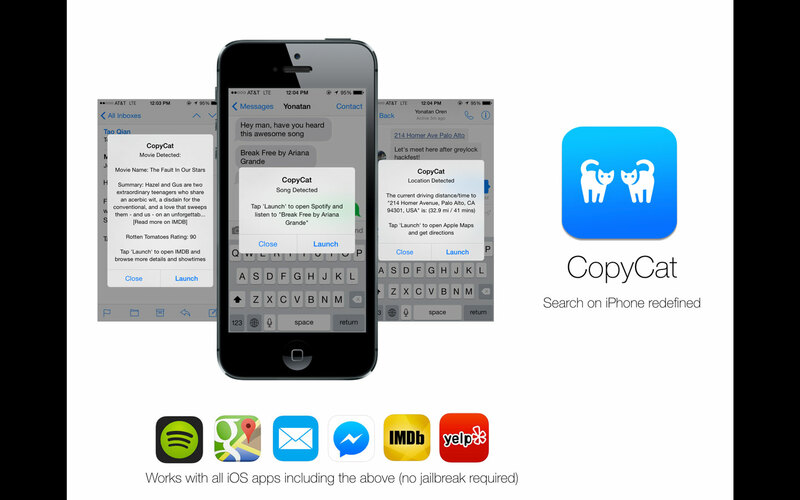 Here are some of the apps I built at recent hackathons. 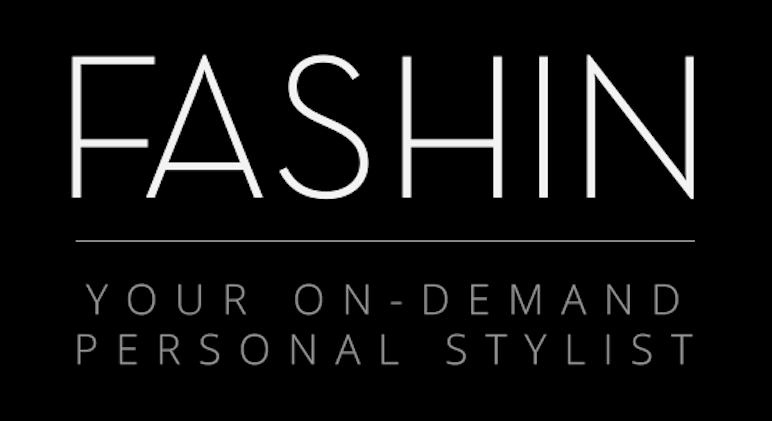 We built Fashin, an iPhone app that lets users get on-demand fashion advice from professional stylists. 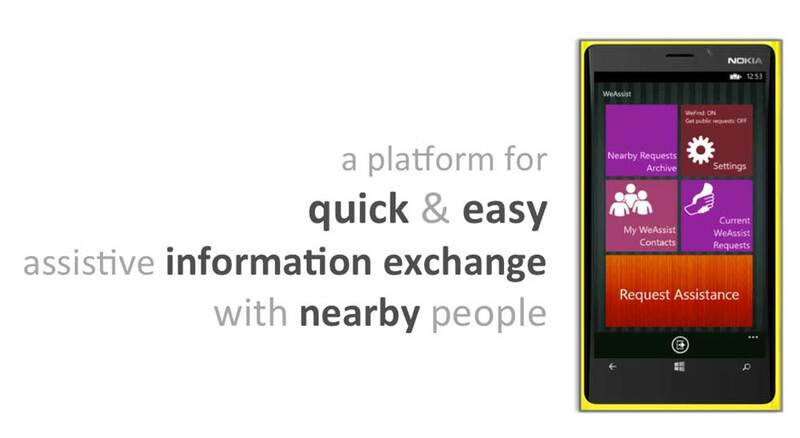 Our Microsoft Imagine Cup entry, WeAssist, is a Windows Phone app that lets users send out help requests to friends as well as nearby people. This project qualified as one of the top three finalists of Microsoft Imagine Cup U.S. Finals 2013 in World Citizenship Software category. 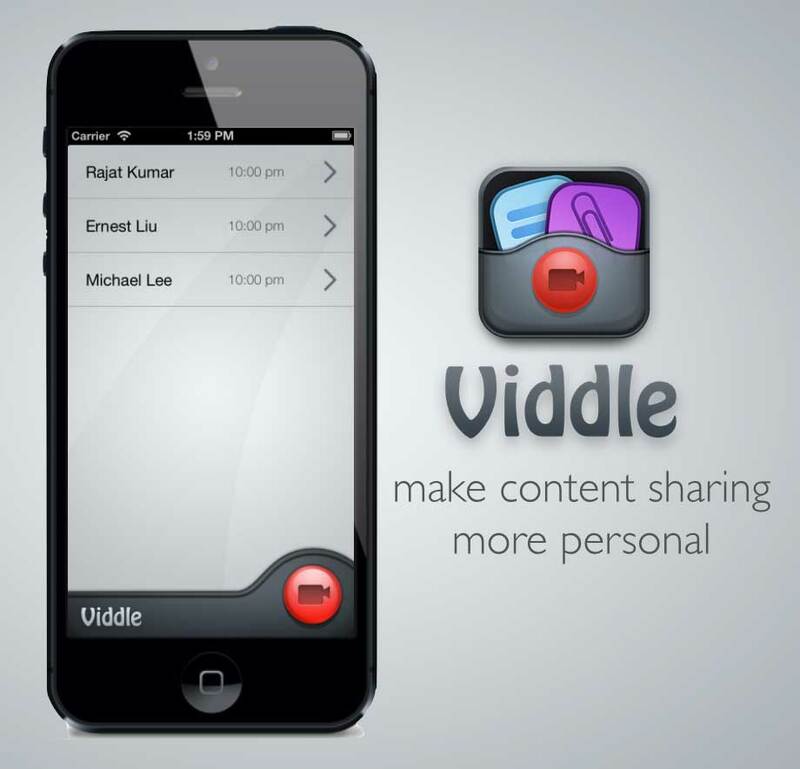 I built Viddle, an iPhone app, which lets you attach short video messages when sharing content(like websites, images, etc.) with your friends. Your friends can browse the content and hear your message at the same time,allowing a seamless yet very personal way to share. Chosen as one of top ten hacks. 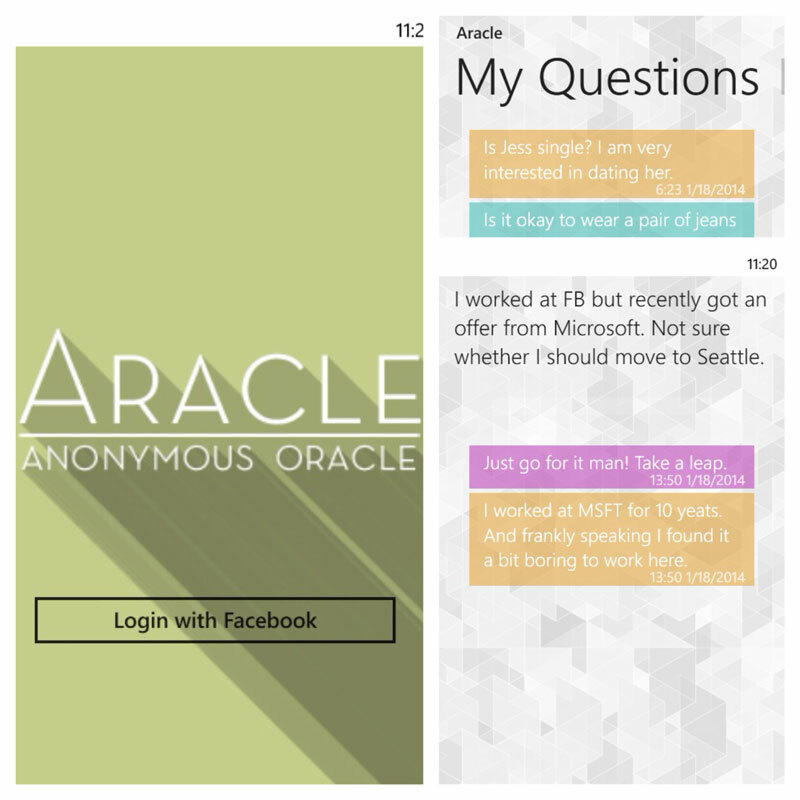 We built Aracle, a Windows Phone app which lets users anonymously ask questions and give feedback to first and second degree Facebook connections. It provides a channel to ask questions that people feel very hesitant to ask if they had to attach their identity to it. We won the first prize. Always have a side project, so that you can procrastinate productively. I have always had a passion to tinker around with hardware. I co-founded the Robotics Club at my college, during my freshman year. 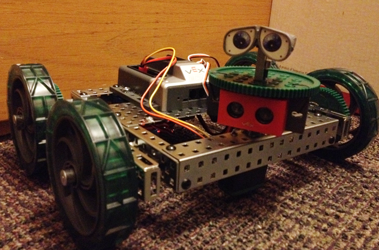 This was one of my first Robotics projects at DePauw. It's an autonomous rover that uses a cortex micro-controller and an ultrasonic sensor to navigate it's way around obstacles. The code was written in RobotC. And I adore Wall-E so I gave it a pair of Wall-E eyes as well. 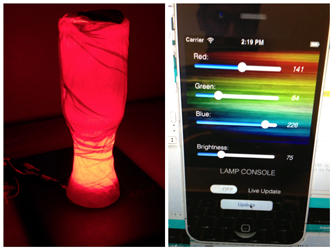 This is an iPhone controlled lamp that I built for my Digital Art class. 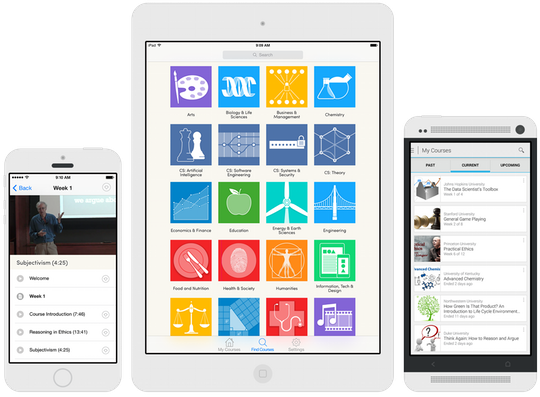 One can power it on/off and also change its colors remotely over wi-fi using the iOS app.